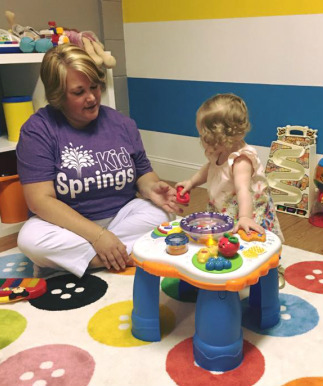 At Kid Springs, we are committed to creating safe and irresistible environments that are designed to help kids learn about Jesus through age-appropriate interaction. 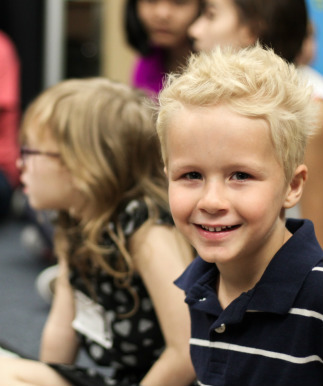 Every Sunday, all children (babies through 5th grade) are invited to be a part of a Kid Springs environment where they can get to know Jesus at their level! 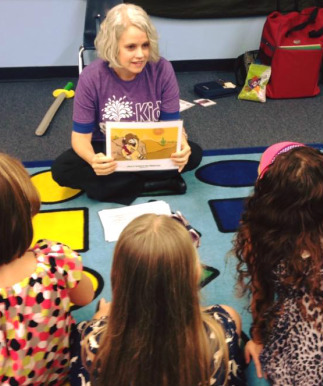 Kid Springs offers programs during our Life Group Hour and our Worship Service Hour. 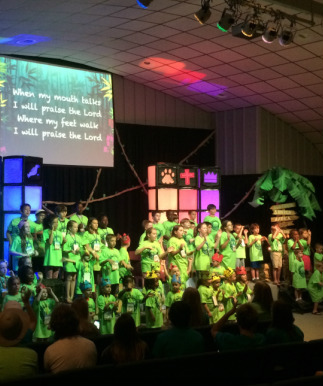 These programs include Bible lessons, live-action skits, music, snack, games, and crafts. Our check-in and check-out process ensures proper pick-up. All of our volunteers have been background checked.